I’m in for five time travel books. 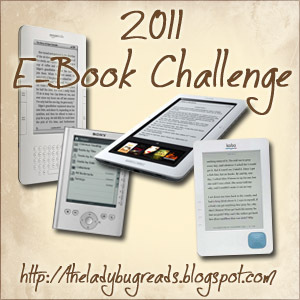 Alyce was kind enough to post a number of books on her challenge page; several have made it onto my list already. I’ve signed up for Maid of Honour level which is three books but there’s a good chance I’ll read more than three for this challenge. A goal of mine this year is to read the books I’ve been downloading to my Nook so this is perfect. 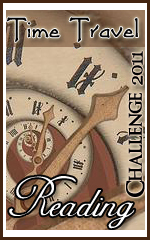 Good luck with your challenges and thanks for joining the Time Travel Challenge! I look forward to seeing your choices.